Alongside The Spirit of Poland exhibition, the organisers plan a series of talks, panel discussions and practical workshops, aimed at local design and artistic community, students from local schools, universities, as well a general public and tourists. We are delighted to invite you to the opening of the exhibition The Spirit of Poland at Centro Carioca de Design. 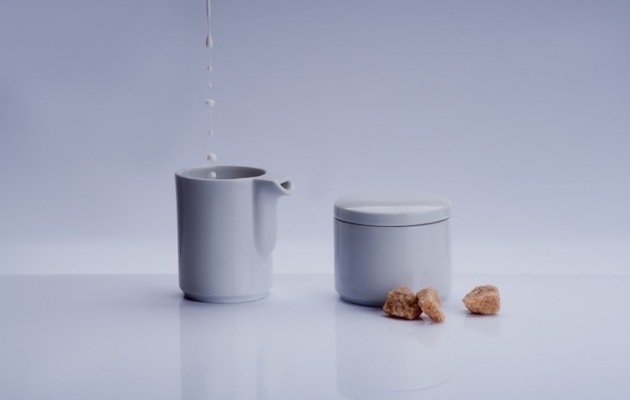 Good Polish design, events, workshops and talks! Looking forward to seeing you! 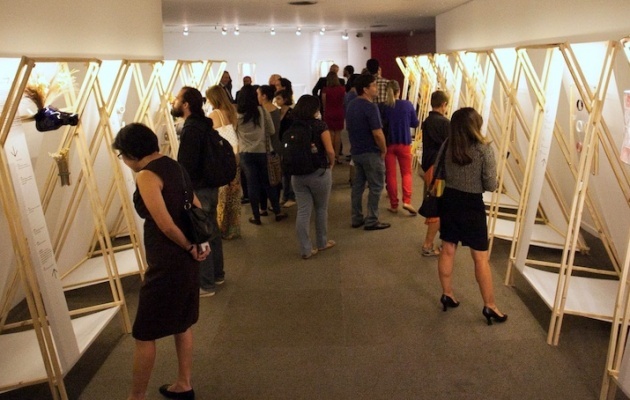 Between the 30th March and 16th May, Culture.pl, in collaboration with The Spirit of Poland, will present the next edition of Polish design exhibition in Centro Carioca de Design in Rio de Janeiro. 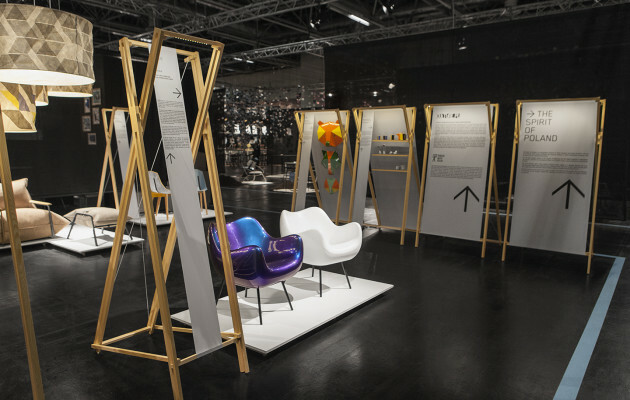 The exhibition at the international fairs imm cologne has come to an end. The Spirit of Poland, co-organised by culture.pl and Polish Institute Dusseldorf, has been presented at Hall 1, the conceptual space, where the schools, initiatives and young talents are shown. Culture.pl, in collaboration with the Polish Institute Düsseldorf, will present the next edition of The Spirit of Poland, starting on the 19th January as part of the international interiors fair, imm cologne. 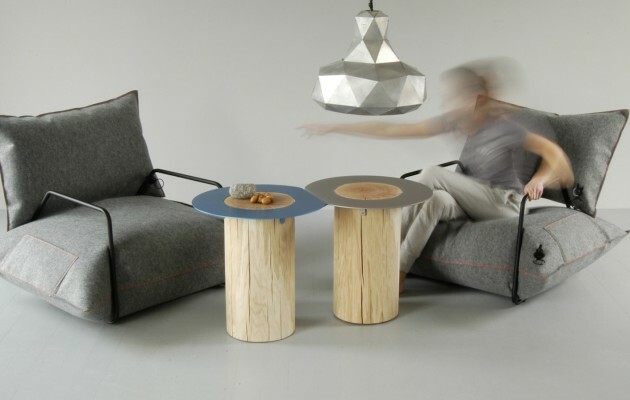 Six brands will represent Polish design at one of the most important industry events in Europe. After days of preparation, fantastic opening and 26 exhibition days, the exhibition project has come to an end. Big thanks to all who supported us during those days, and worked extremely hard during this time. We would like to express our appreciation to all the people who have participated in this project, to our sponsor, media and all of our partners. Brazilian audience didn’t let us down again. We assume that over 7 thousand people visited The Spirit of Poland in Brasilia during the 26-day event. To all the visitors, thank you for coming! The Spirit of Poland exhibition in Brasília is officially opened. As a result of collaboration with culture.pl, in 2014 The Spirit of Poland exhibited at the DW! São Paulo Design Weekend in August. 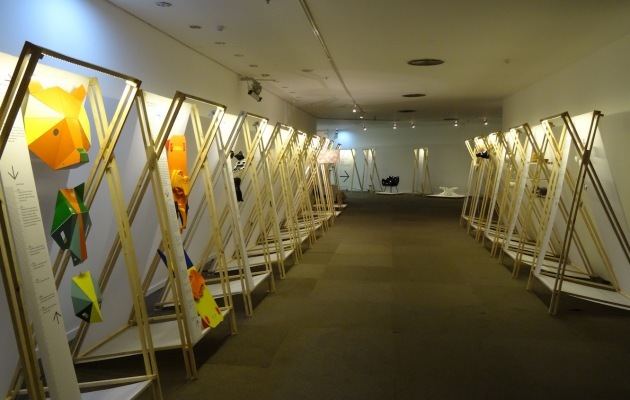 Now Polish design is on showcase at the the Museu Nacional do Conjunto Cultural da República in Brasília. Great news! 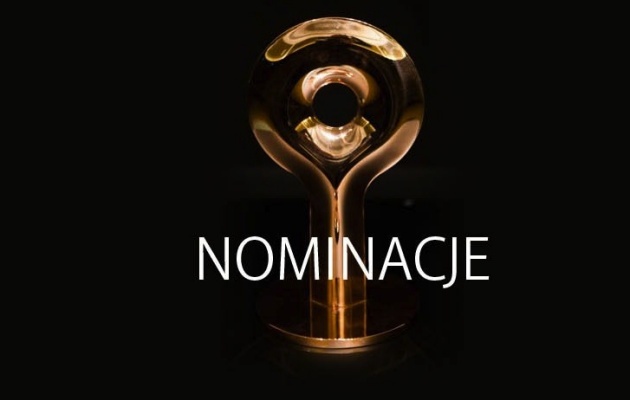 The Spirit of Poland team nominated for DesignAlive Awards 2014. Thank you very much for your support and every vote! We are delighted to invite you to the exhibition THE SPIRIT OF POLAND in Brasilia. 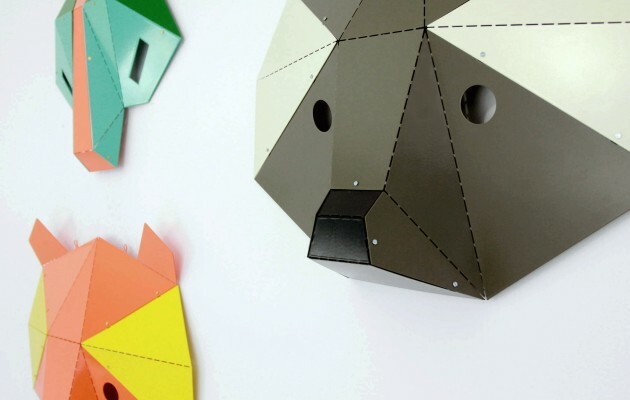 Good Polish design, events, workshops and talks! Looking forward to seeing you! Next stop. 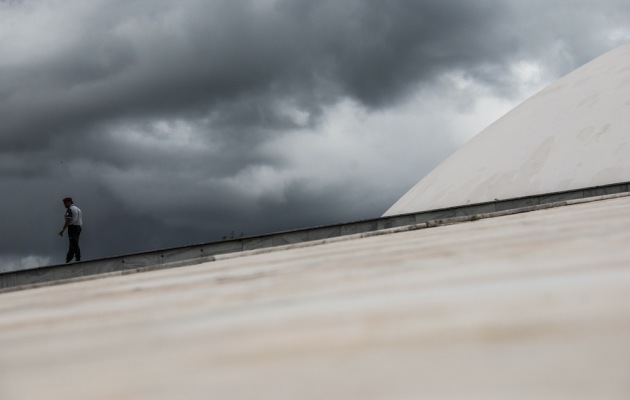 Brasilia. 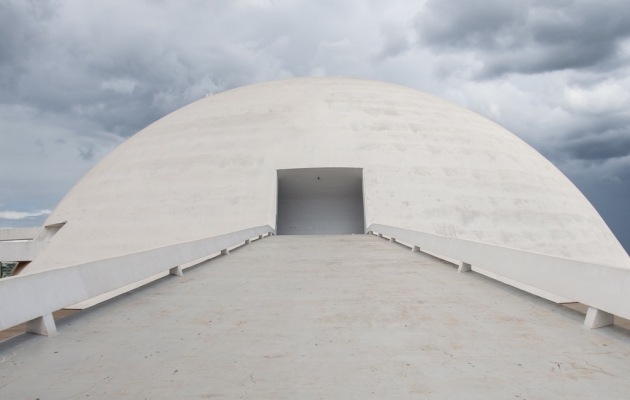 This time Polish design will be showcased at the spectacular venue of the Museu Nacional do Conjunto Cultural da República, designed by Oscar Niemeyer and considered as one of the most important icons of modernist architecture in the world.